Not often do we work with clients that are part of a major cause that can greatly impact the environment. Long Island-based Green Way Solutions is at the forefront of clean, safe refrigerants that are not only environmentally friendly but provide energy efficient heating and cooling solutions. 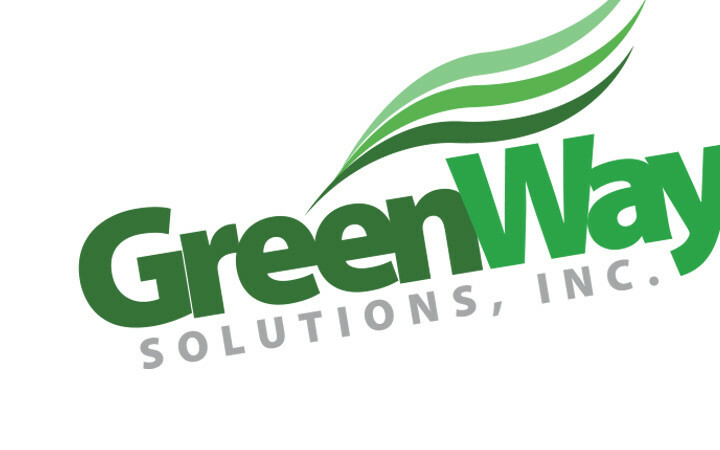 Green Way Solutions is simultaneously creating a specialized industry, establishing the need for new jobs, and helping businesses save money. 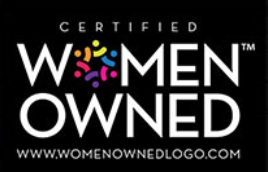 We are grateful to be a part of their mission to spread the word, promoting the cause through collateral materials, trade shows and a new website.